Bedrock is going from strength to strength already in 2013. Following Miguel Bastida & Florian Kaltstrøm’s superb “De Barcelona a Viena EP” and Two Hand Salute’s buzzing “Scale Up” / “We Are Drum” offering, comes a killer peak-time double-header resulting from a new collaboration between Marco Bailey and Filterheadz. Marco Bailey is flying high, having just released his critically acclaimed new album “High Volume” on his MB Elektronics label he also regularly releases his work on Bedrock, Intec and Drumcode. Meanwhile, fellow Belgian’s Filterheadz remixed John Digweed and Nick Muir’s classic “Emerald” back in 2003 and have been releasing music on labels such as Intec, 1605, Respekt, Toolroom and MB Elektronics for over 10 years now. After a short break, they returned to the techno scene in summer 2012 and haven’t dropped out of the Beatport Techno Top 100 since! Having been friends with Marco for over a decade, they started doing some studio sessions together a few months ago and there was such a great chemistry they have emerged with these two killer tracks. 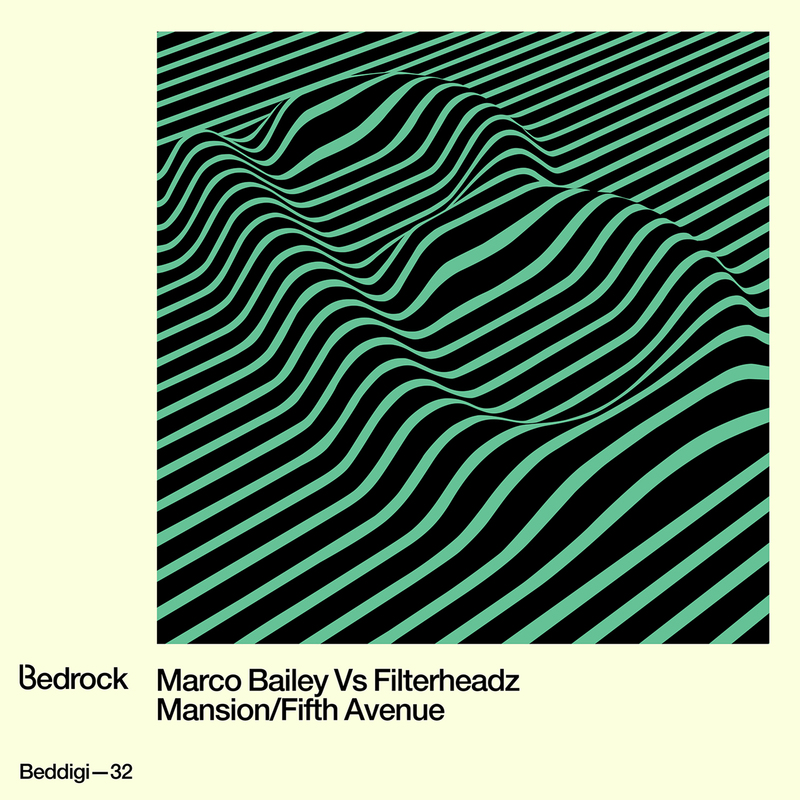 “Fifth Avenue” continues to raise the bar where Marco Bailey’s excellent “Watergate EP” (BED85) left off a couple of years ago, teamed with the energetic “Mansion” it forms a perfect peak-time package. 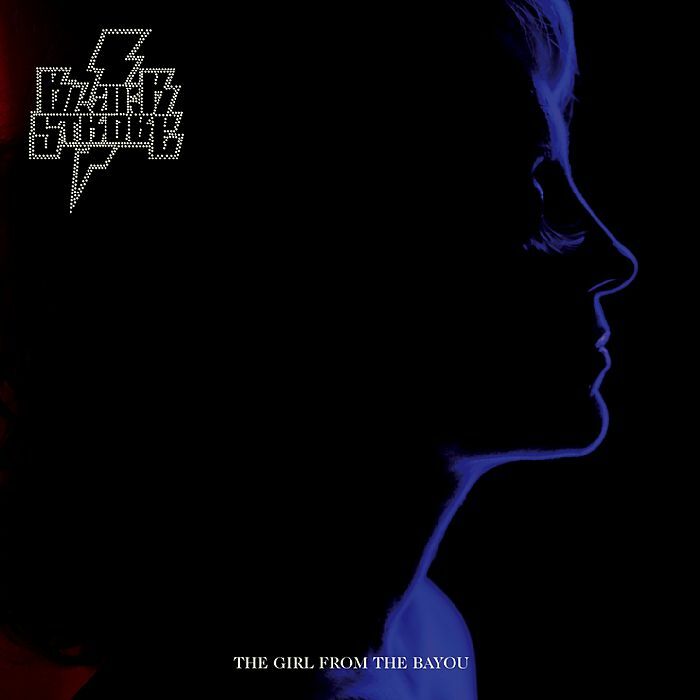 Out today ‘The Girl From the Bayou’ is the new single from the one and only Black Strobe and sees Arnaud Rebotini’s gang of disco reprobates heading off in search of the new Bayou Disco Sound. Switched On Records begins 2013 the same way it ended 2012 – ushering in new talent from the fringes of the UK House scene and giving them a platform to hone their sound. 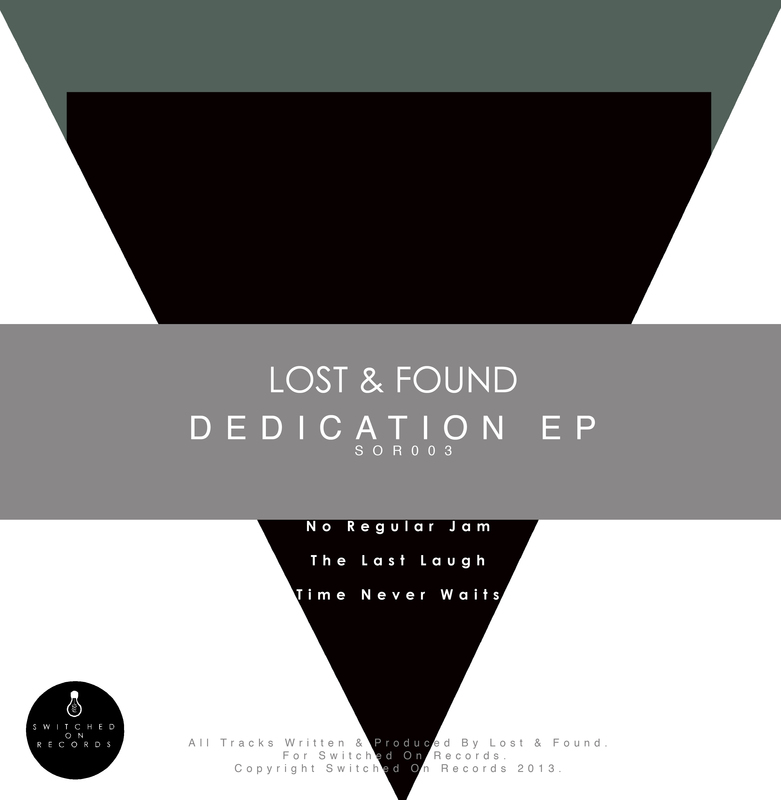 Off the back of launching solid EP’s from Londoner Alex D££mnds and label founder S.E.F respectively the label now focuses its attention on the talents of newcomer Lost & Found who presents his polished debut, the Dedication EP. 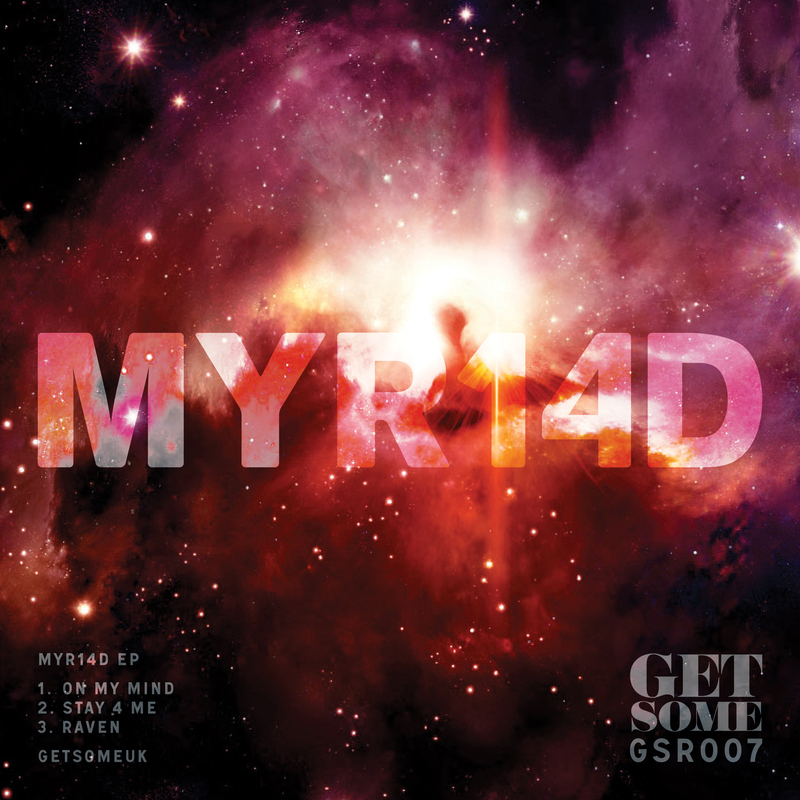 Kicking off things is the colourful A-side No Regular Jam that was constructed with the dancefloor in mind – consisting of a thumping bassline, shuffling hi-hats and funk-infused synth lines that are intricate as much as they are playful. 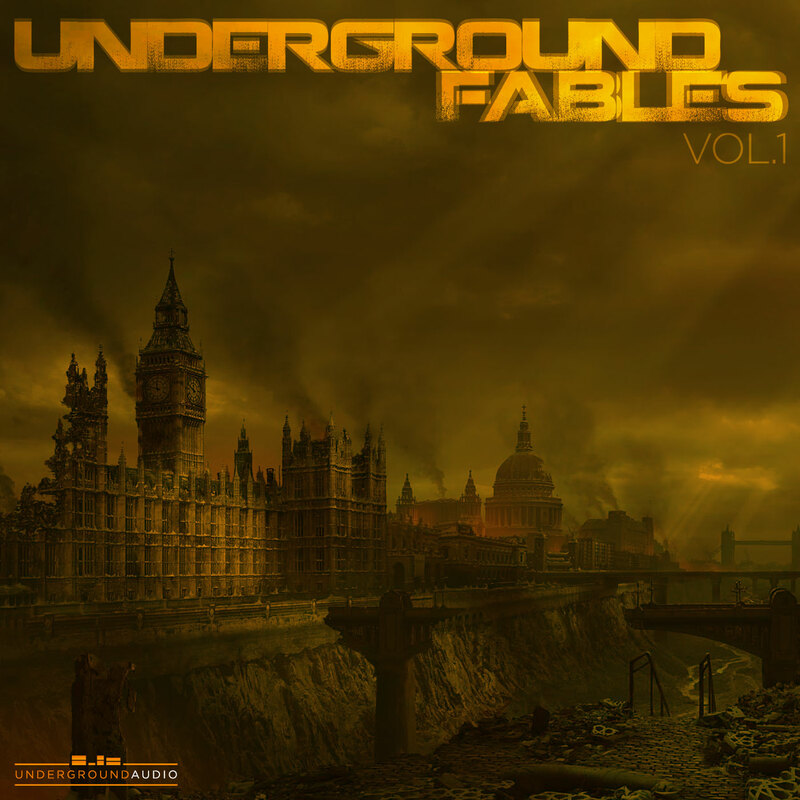 The track marks its territory with a balshy vocal sample from which the track gained its name but this doesn’t overshadow Lost & Found’s solid grooves and bassline melodies. The EP continues its assault on the dancefloor with the trippy stylings of trance-inducing cut The Last Laugh and the stripped back dub tool exploits of Time Never Waits. What is evident on the Dedication EP is Lost & Found’s passion for creating crowd pleasing and danceable tunes which is sure to be the catalyst in propelling his sound forward. With Guy J’s “Vaga” and “We Do It Best” (LF004) still ringing in many an ear over the festive period, it’s time to welcome in the New Year in style with the debut release on Lost & Found from BP, a super talented Belgian DJ and producer. Patrick Bruyndonx aka BP is resident DJ at the legendary Cafe d’Anvers Club in Antwerp and “Inspirado Por Usted” is one of those spine-tingling, genre-bending, inspirational tracks that cannot be forgotten. 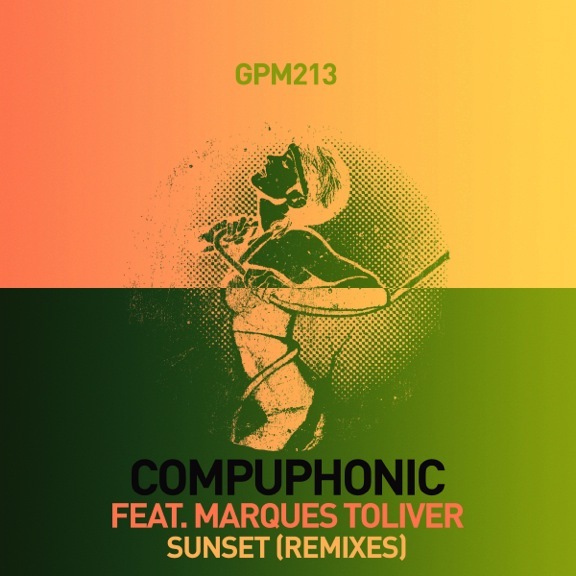 This sprawling tribal masterpiece was the first track that he produced under his BP moniker has been lurking in the wings since he first met up with Guy J in Amsterdam in 2010. Guy J is a young artist with exceptional musical talent, and his superb remix of “Inspirado Por Usted” weaves more hypnotic magic into the proceedings creating a suitably powerful track that is yet another masterful creation. There can be no doubt that he is one of the standout electronic artists in the world today. 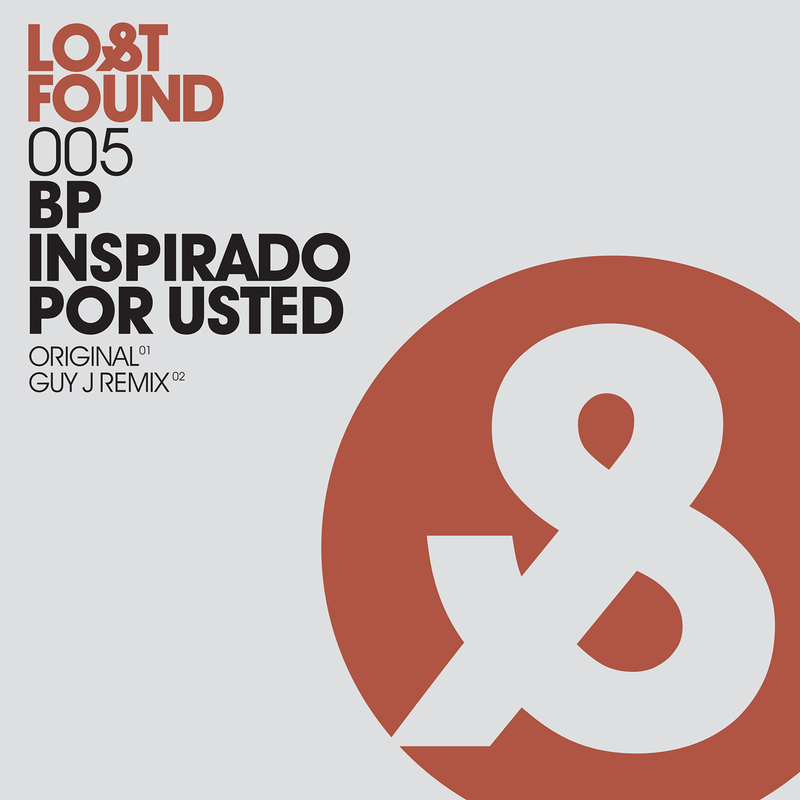 Having become one of the most sophisticated and emotive producers in electronic music over the last decade, Guy J launched his own Lost & Found label on 23rd July 2012. This exciting new platform will allow him to release not only his own critically lauded, sensual, hypnotic take on house music, deeply textured techno and wondrous ambient material, but also give him the freedom to sign and nurture new talent like Guy Mantzur, Sahar Z, Yariv Bernstein and BP and also release hidden gems from some exceptional established artists like Kevin Yost(LF002).